The suspense is killing me! 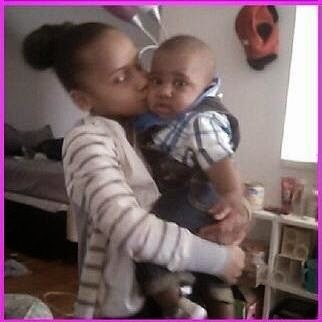 : NEWS FLASH: 2 Children Missing in Detroit; NO Amber Alert! NEWS FLASH: 2 Children Missing in Detroit; NO Amber Alert! Alicia Fox and her two children were reported missing on June 4th, 2014. After receiving an anonymous tip, Alicia’s body was discovered by her family inside a vacant home on Detroit’s west side. The wife and mother of two’s body was found shot and badly dismembered. After the discovery of her body, we were concerned of the whereabouts of her children, 6 yr old Kaylah and 8 month old Kristian. 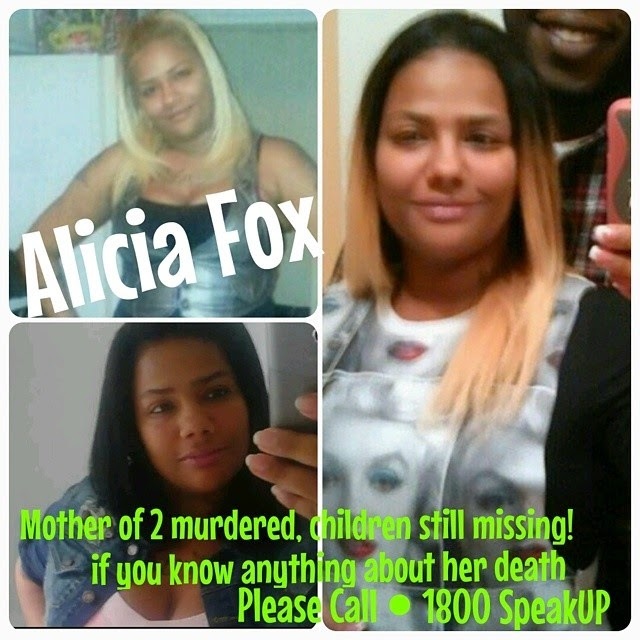 No one had seen Alicia or her children since May 24th. We all were now wondering where Kaylah & Krisitan could be. We immediately began searching for the children and Alicia’s husband, Erin Justice, who were nowhere to be found. The Detroit Police Department immediately began to give excuses as to why an Amber Alert was not initially put into place. They stated that when Alicia and her children were initially reported missing, there was no reason to be alarmed and that it was nothing out of the ordinary. However, now their mother had been discovered and no one knew where the children were. The police began looking for Alicia’s husband Erin. After voluntarily giving a statement to Fulton County Police in Atlanta, Erin was released but is now subsequently being held by the FBI. He’s already told a judge there he’s going to fight extradition back to Detroit. We have since been desperately searching for Alicia’s two children. The police continue to make the statement that the children do not fit the criteria for an Amber Alert. I know that is not the case. I myself researched the criteria for an Amber Alert and these children most definitely fit them. They are refusing to issue the alert. Instead, the family goes out every day searching for the children. Timothy Jones, Justice’s accomplice, has since been arrested in Detroit for being an accessory after the fact. He had gone to help Justice move Alicia’s body to that vacant home on Penrod and clean up the scene of the murder. As the days continue to roll by, thousands of people share the missing children’s pictures online and pray for the family, hoping the children are found. 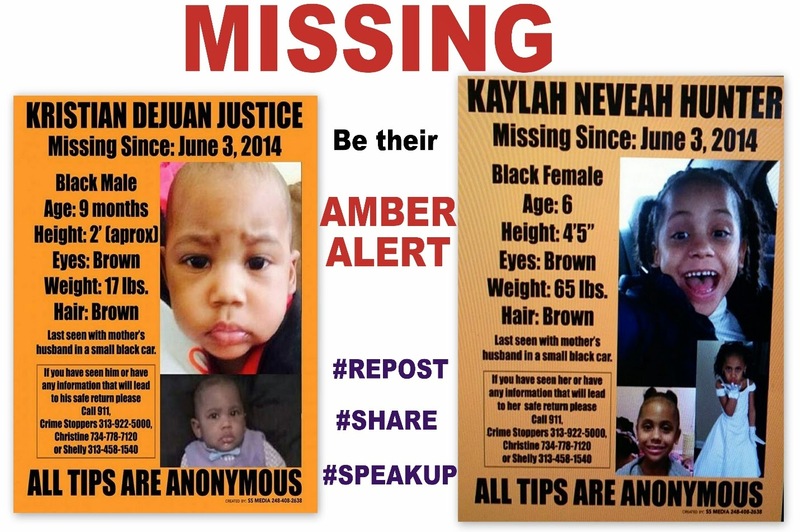 We are heartbroken that the Detroit Police Department still will not issue the Amber Alert for Kaylah and Kristian. Why wouldn’t they enlist the help of the entire country in the search for these innocent children? Their mother was found murdered and their father is currently in custody for her murder. These children are most certainly in danger. They need to be with us. Anything could have happened to them. I am outraged that they are not looking for my cousin’s children in Atlanta also, especially considering it’s where Justice was detained. My family is being torn apart by the negligence of the Detroit Police Department and the FBI. Any and all missing children should receive an Amber Alert regardless of their race or economic status. It breaks our hearts to feel as if our lives and tragedies are being ignored and disregarded. We are desperately searching for our family and will not give up until we find them. DPD said that too much time has passed, but that to me would signify the danger the children could be in. They are waiting for us to find them. They are wondering why we haven’t come to get them. I am disgusted at the blatant disrespect of my family and so many other families in the inner-cities of America. These children deserve the same respect and care that every other child receives because they possess the same potential for greatness. I am determined to bring awareness to companies and individuals who chose to continuously ignore the cries of America’s inner-cities. I am an author and blogger and will use those outlets to identify every media source that does not help us, and instead, turns a blind eye to the children in America. 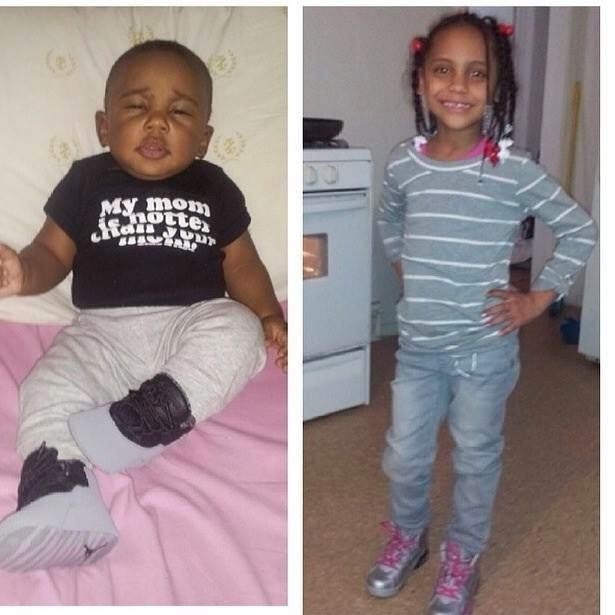 These children are not with a family member…..and no Amber Alert has been issued. Their mother was found brutally murdered…..and no Amber Alert has been issued. Their father is now in custody and will face first-degree murder charges for the murder of their mother……and STILL NO AMBER ALERT!!! We owe this to Alicia’s innocent children. This should be on the front page of every newspaper and broadcasted on every news cast in America!! What if this was your family? These children need us to find them. It’s our responsibility to find them. Please help us find Kaylah & Kristian. Please, if you're anywhere in the Detroit area or anywhere between Detroit and Atlanta, please keep your eyes open for these kids, and show support for this family. And let the Detroit Police know you don't agree with the lack of an Amber Alert for these children!